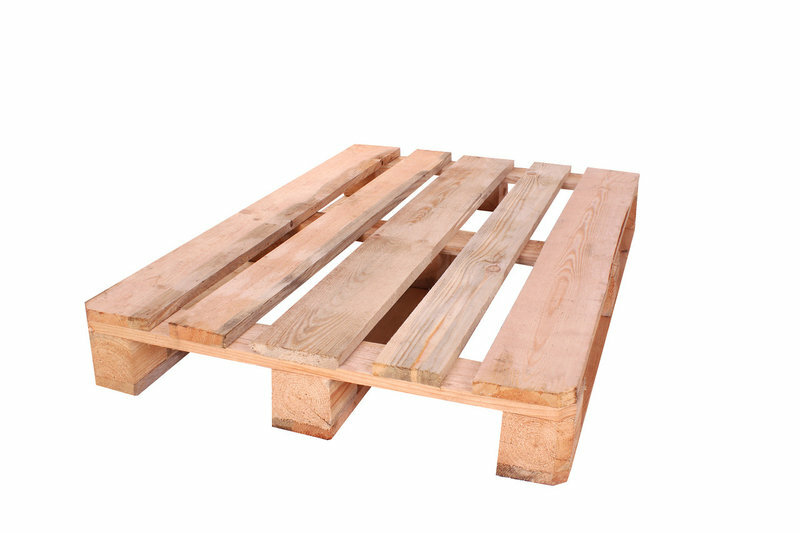 ﻿ buy EURO pallets (E-PAL) 1200 * 800, euro pallet | TM Tara Group | ТМ "Тара-Групп"
The pallets are manufactured under the license of "E-PAL" (European Association of Pallet Manufacturers) and comply with all European standards. 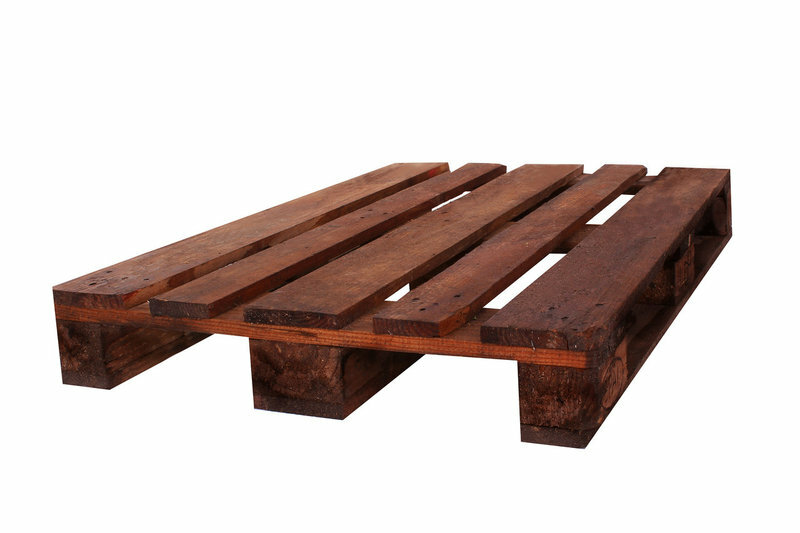 Pallets of this type are most often used for moving and storing heavy loads, food products and when dealing with large foreign companies, after the heat treatment products on the pallet can be exported. 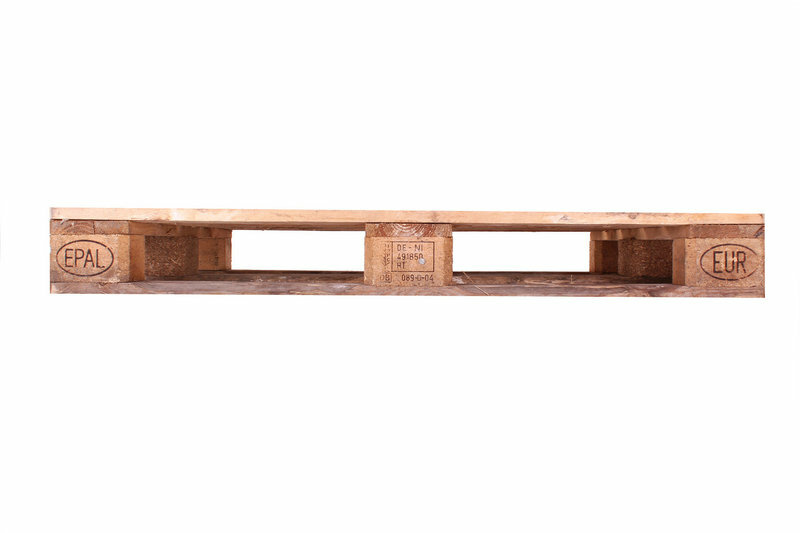 The pallets are manufactured under the license of "E-PAL" (European Association of Pallet Manufacturers) and comply with all European standards. 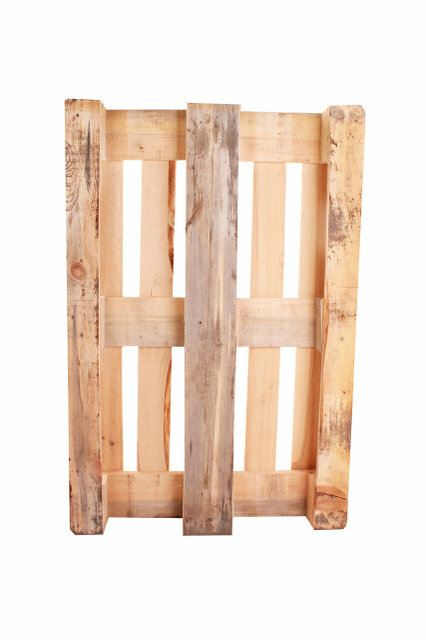 Pallets of this type are most often used for moving and storing heavy loads, food products and when working with large foreign companies. 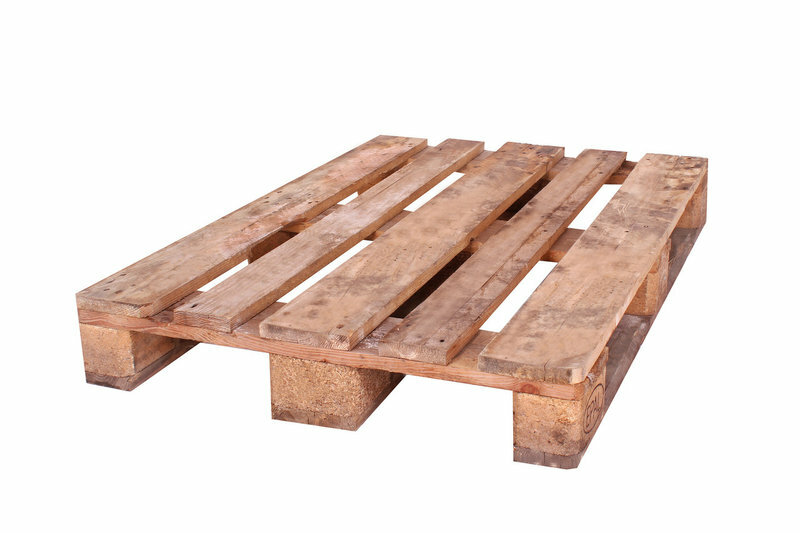 The pallets are manufactured under the license of "E-PAL" (European Association of Pallet Manufacturers) and comply with all European standards. 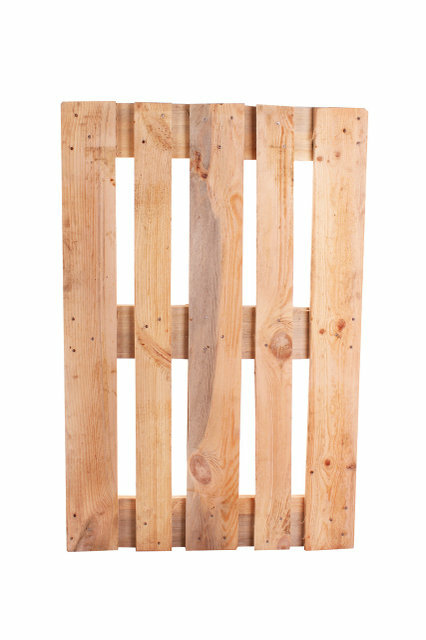 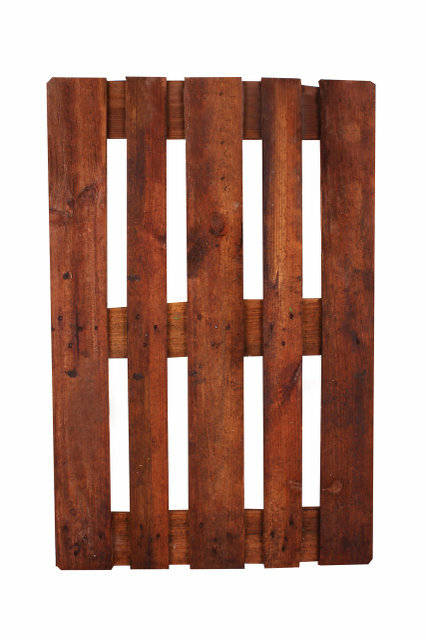 Pallets of this type are most often used for moving and storing heavy loads (brick, tile, paving, construction materials, etc. 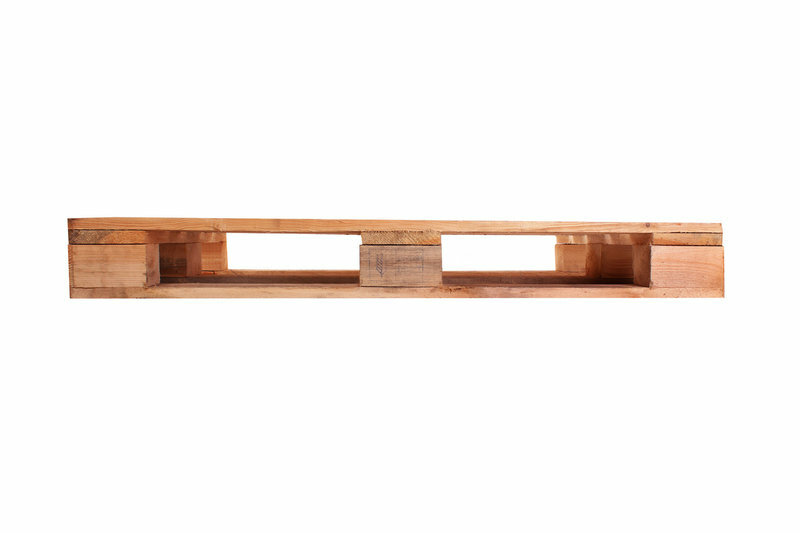 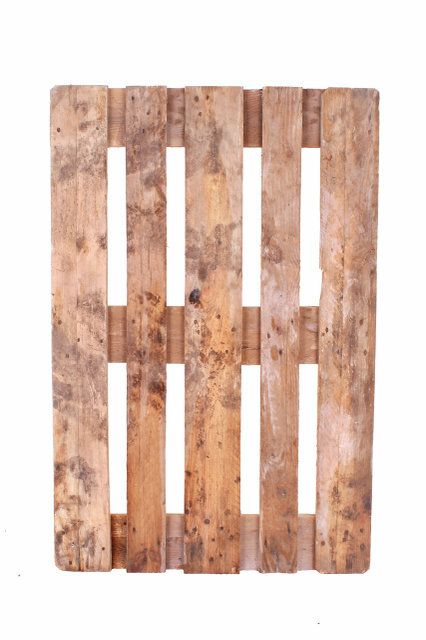 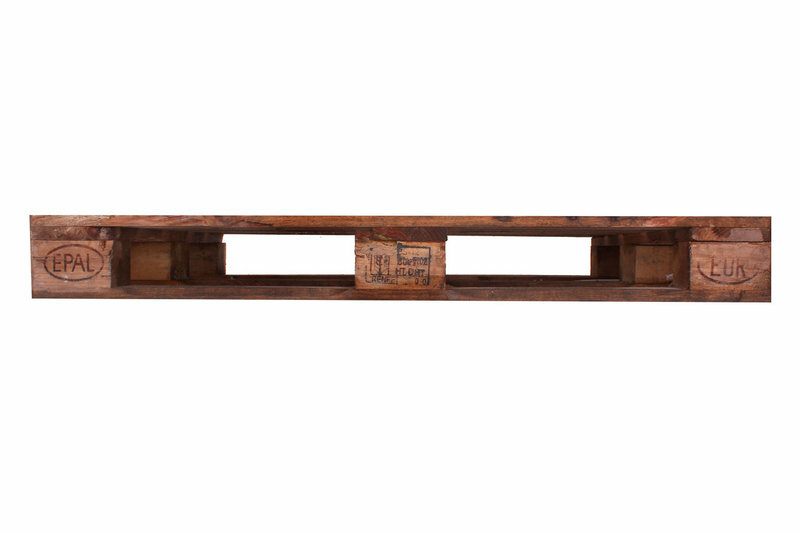 ), pallets are not intended for food and dispatch of goods for export. 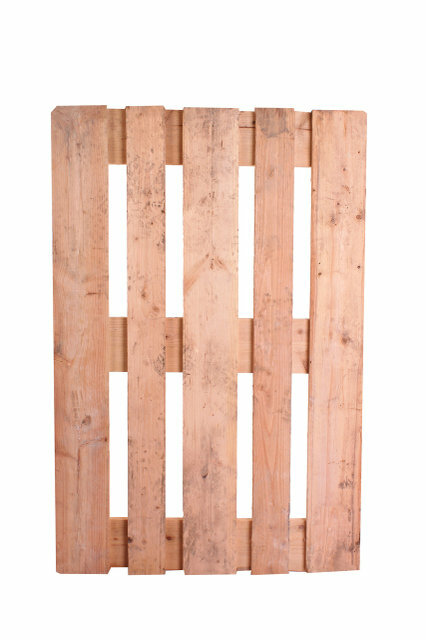 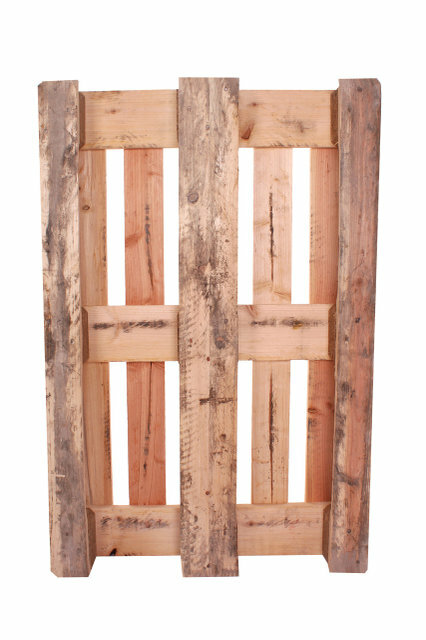 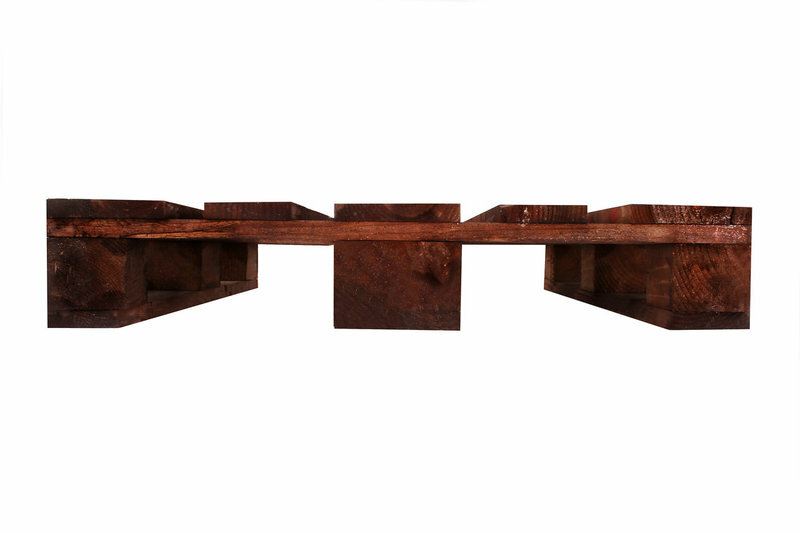 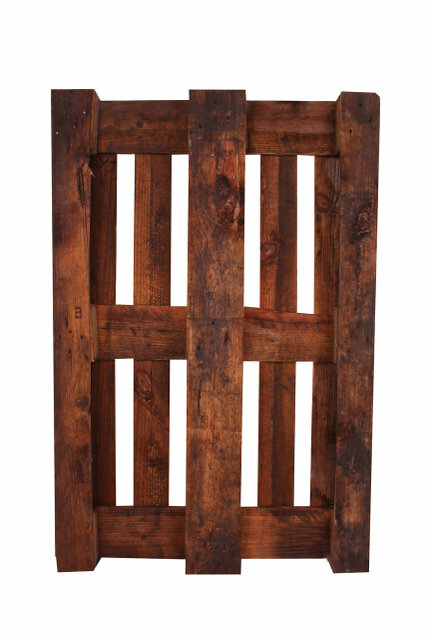 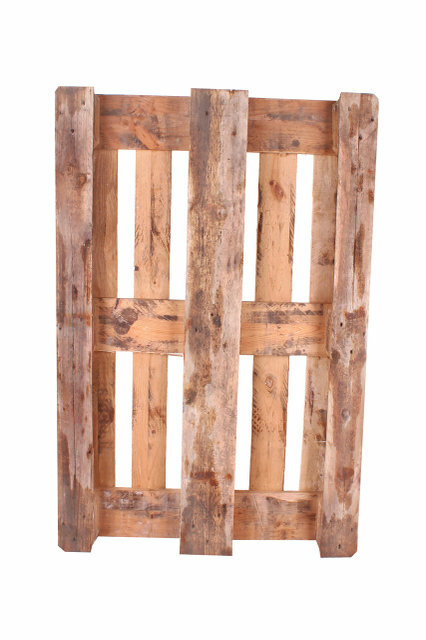 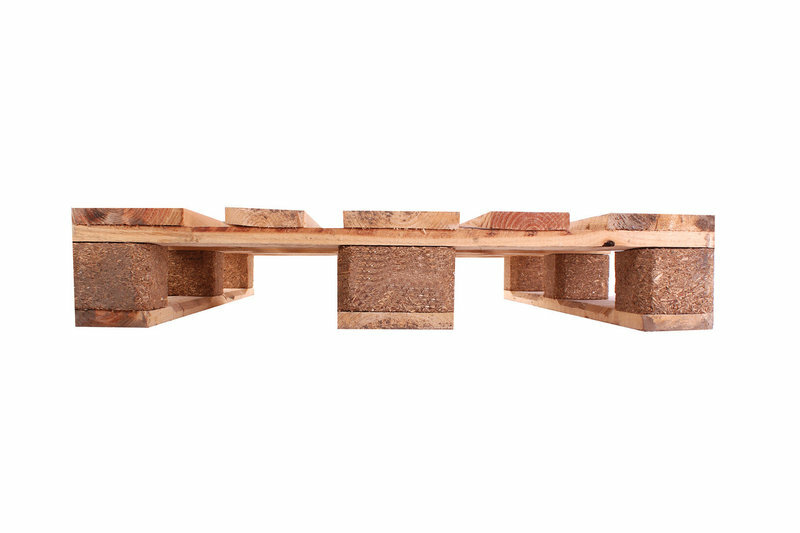 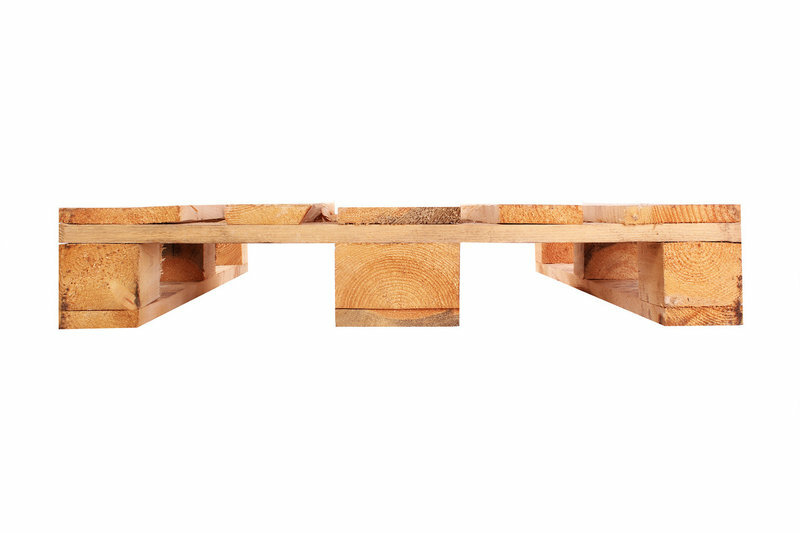 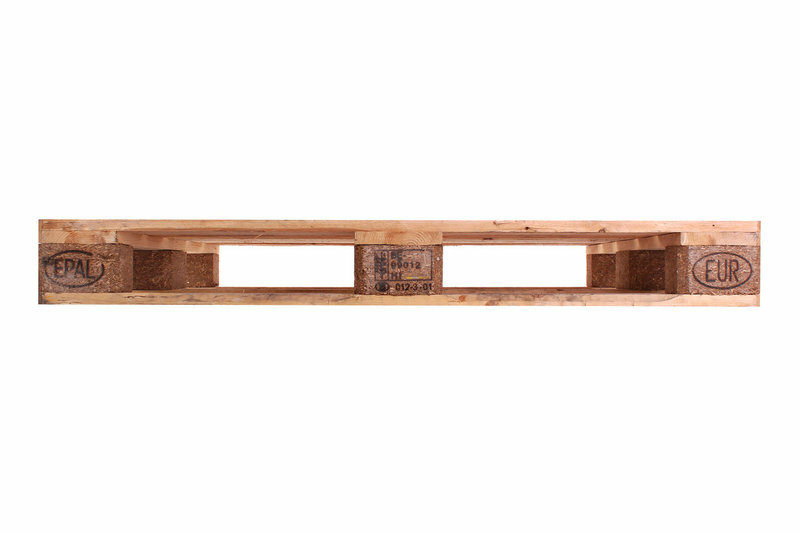 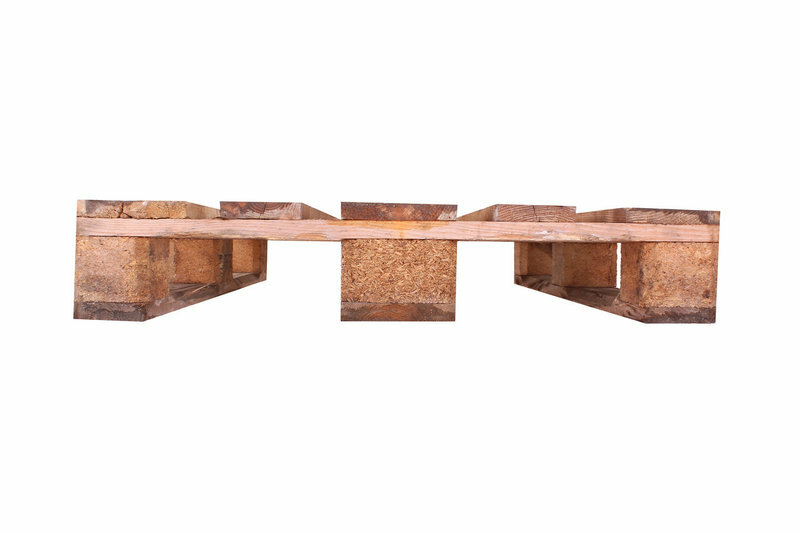 The pallets are made according to GOST 9557-87. 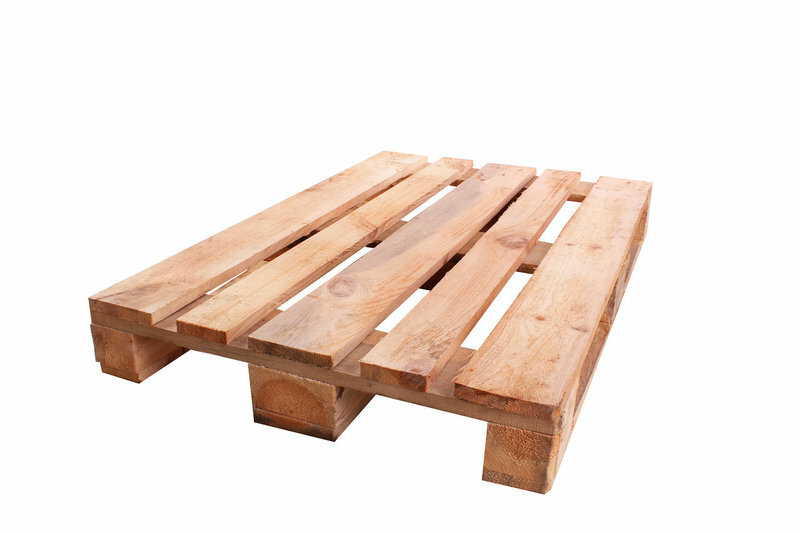 Pallets of this type are most often used for moving and storing heavy loads, food products and when dealing with large foreign companies, after the heat treatment products on the pallet can be exported.